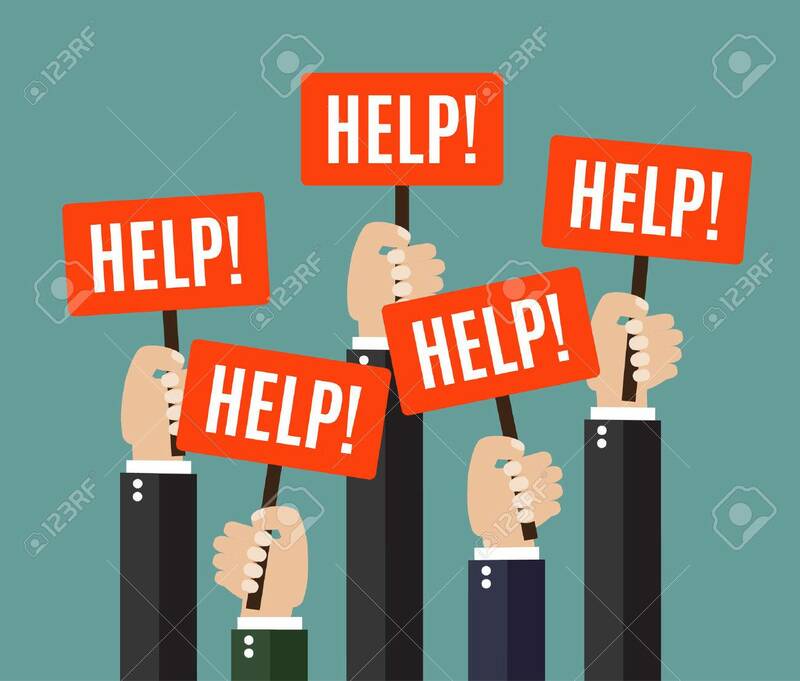 Businessmen Holding Redsignboards With The Word HELP. A Lot Of.. Royalty Free Cliparts, Vectors, And Stock Illustration. Image 48671036.